The HTC Vive allows for the creation of highly immersive room scale VR experiences, where the user is tracked with submillimeter precision inside a well-defined play area. The user is able to interact with the 3D world using motion controllers where his or her movements are mapped 1 to 1. 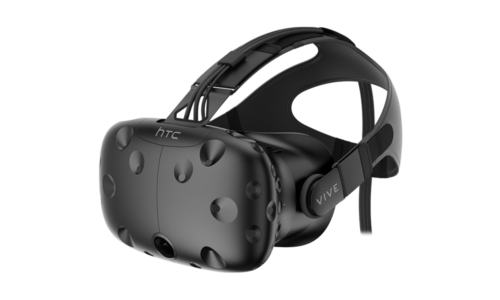 The Vive is developed by Valve in partnership with HTC. The Vive allows for ceiling-to-floor roomscale VR. The HTC Vive offers an exceptionally precise level of tracking. The Vive is very explicitly meant for moving around in. It’s so-called “Lighthouse” tracking system offers freedom of motion that amplifies the immersion and sense of presence, because of the user’s bodily involvement. This type of tracking benefits any VR experience. With the right content, the Vive can offer a high emotional impact, intuitive interactions and a level of engagement like never seen before. The real standouts are the controllers, the motion-tracking wands of the Vive. They are essentially one heavily modified Steam Controller, split in half. The controllers are covered in sensors that allow the Lighthouse base stations to detect them accurately, and each controller includes a trackpad, a trigger, a couple of buttons, and a grip that can detect squeezes. Compared to most simple motion tracking systems, they’re incredibly accurate and responsive; users can walk around and pick up objects confidently. 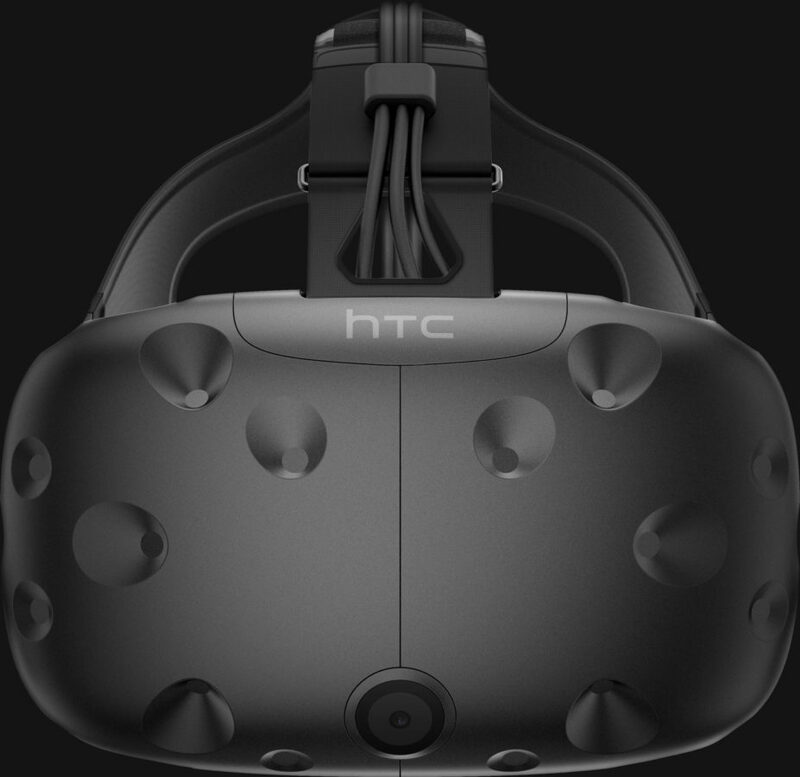 Valve and HTC have made visible progress in interactivity — something that, more than any boost in graphical fidelity, is what is needed to spur new, innovative uses of virtual reality. 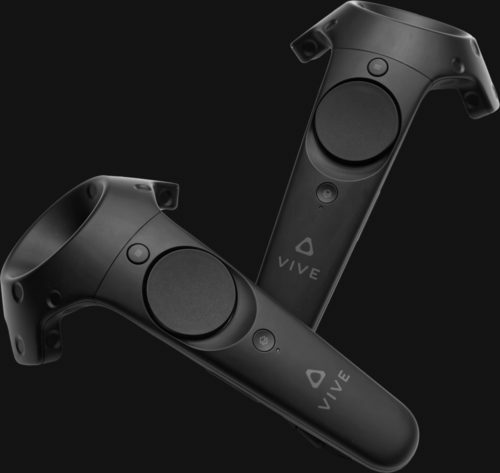 Valve and HTC have made visible progress in interactivity — something that, more than any boost in graphical fidelity, is what is needed to spur new, innovative uses of virtual reality. Need help with your Vive project?